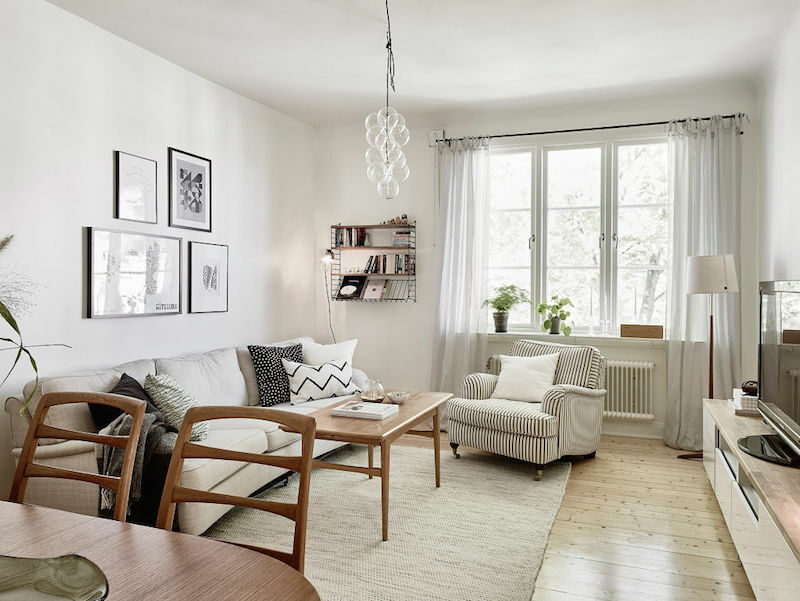 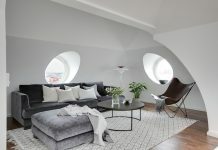 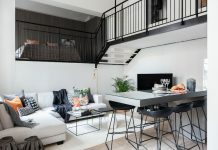 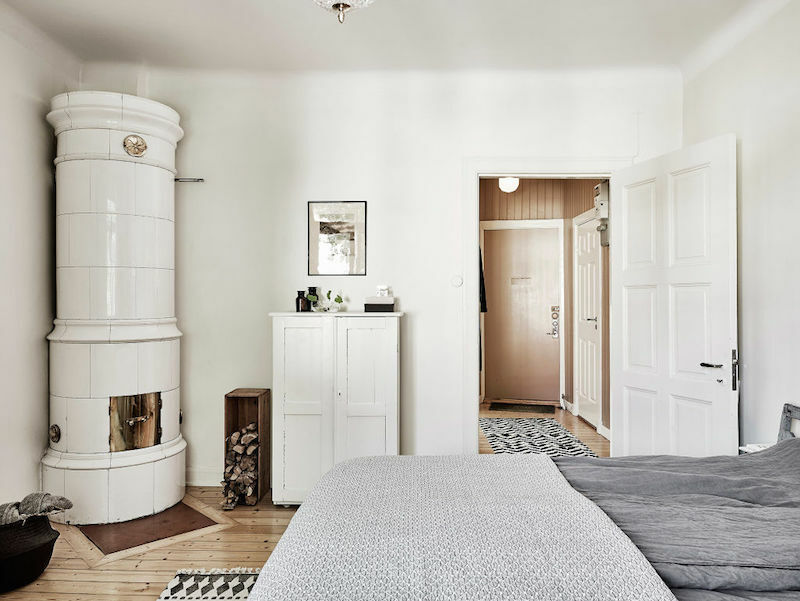 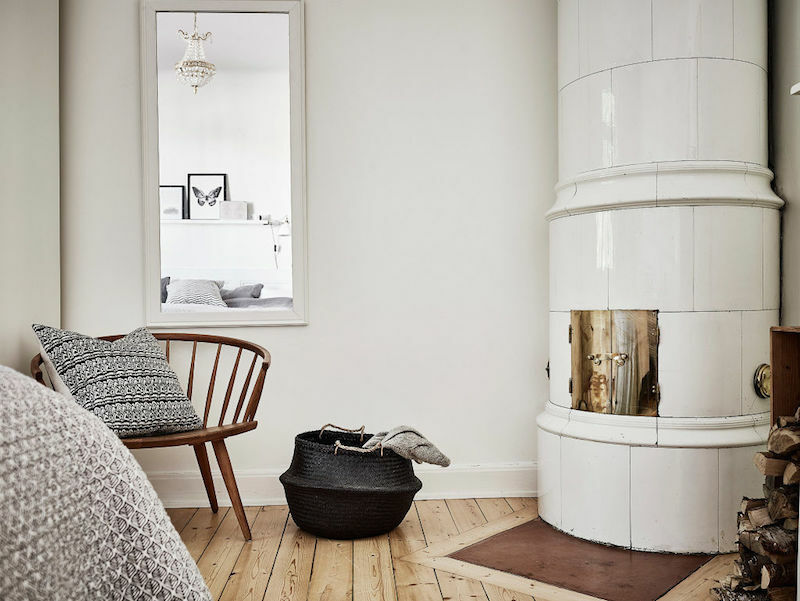 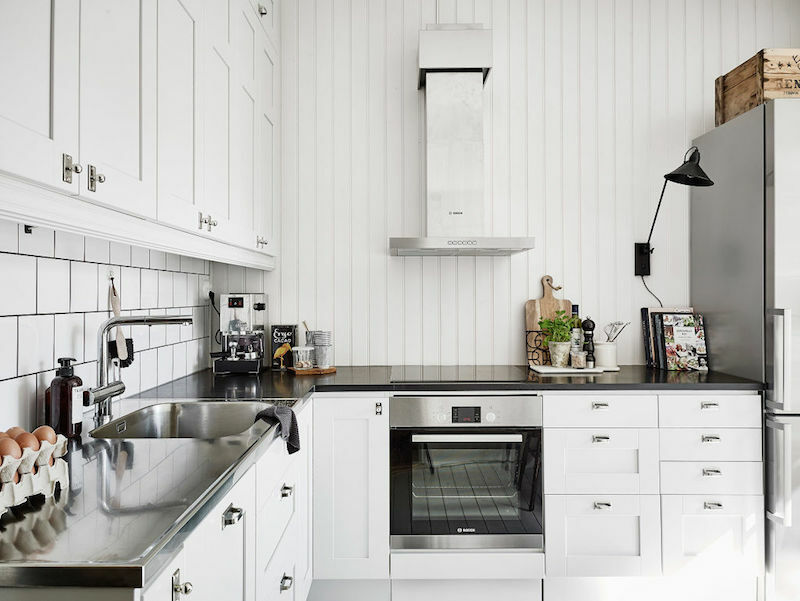 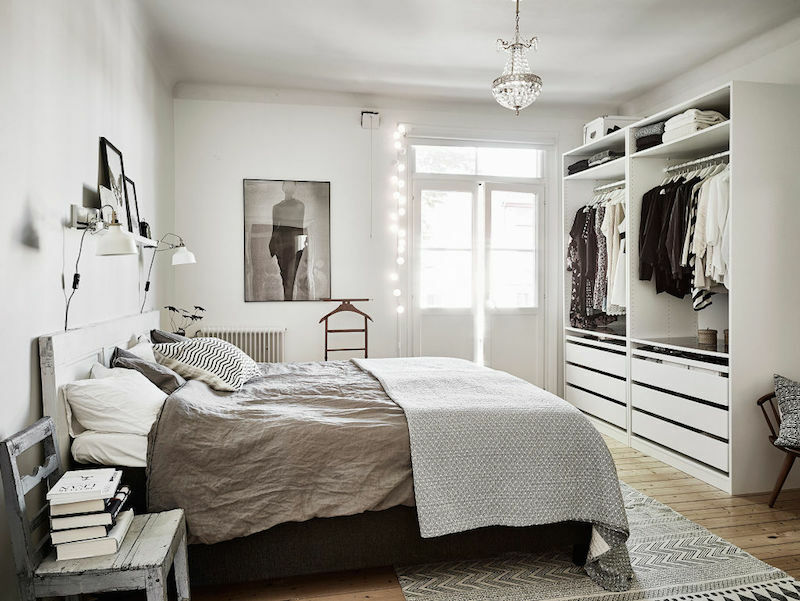 Located in Gothenburg, this cozy apartment mixes the country look with a relaxed vintage style in a modern way. 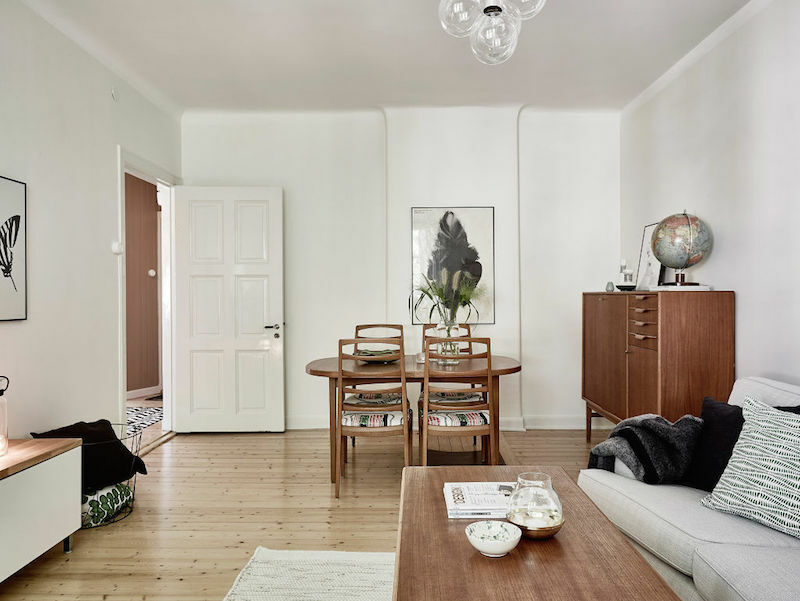 Wooden flooring thorughout the apartment with its real wooden tone gives a warm welcome and atmosphere even on the coldest winter days. 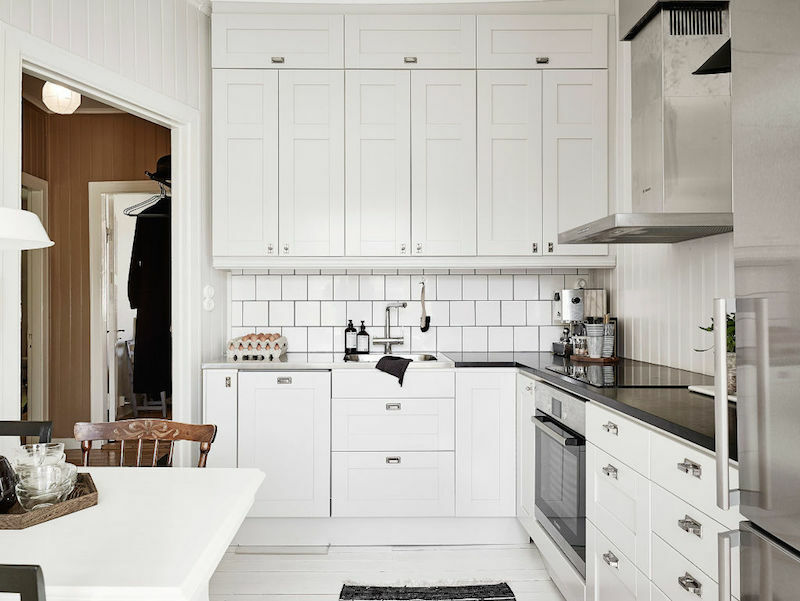 In the kitchen area the floor has a modern white paint covering fitting perfectly with the kitchen furniture and cabinets. 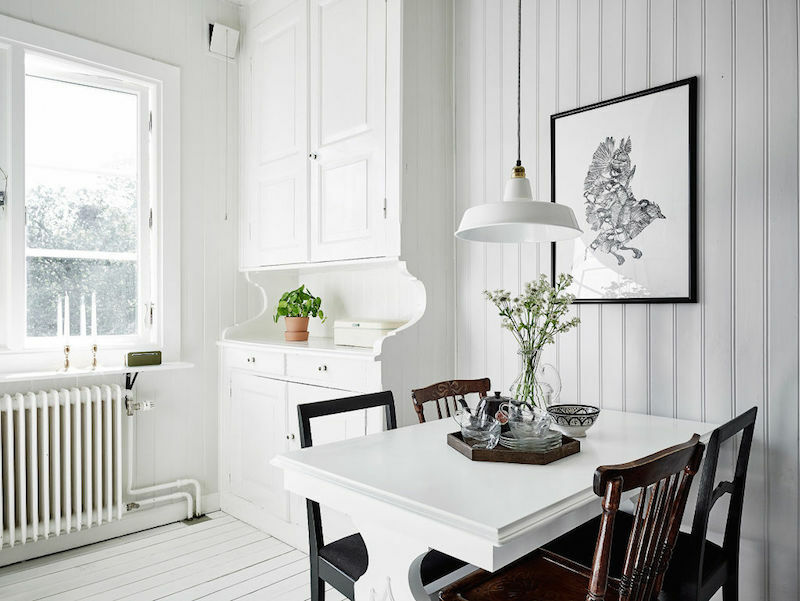 The furnishing in this apartment relies on old vintage style respecting the house origin. 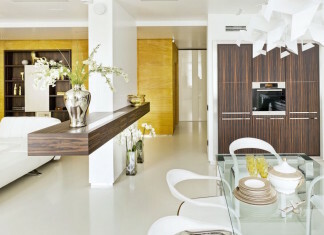 Soft textiles and clear open overall of the interior design gives this house its top finish. 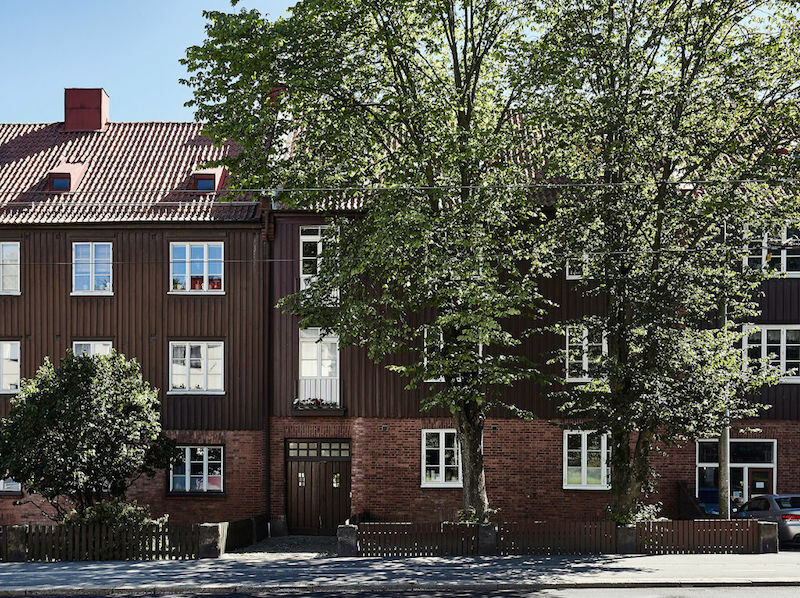 Listed at 55 Kvadrat.